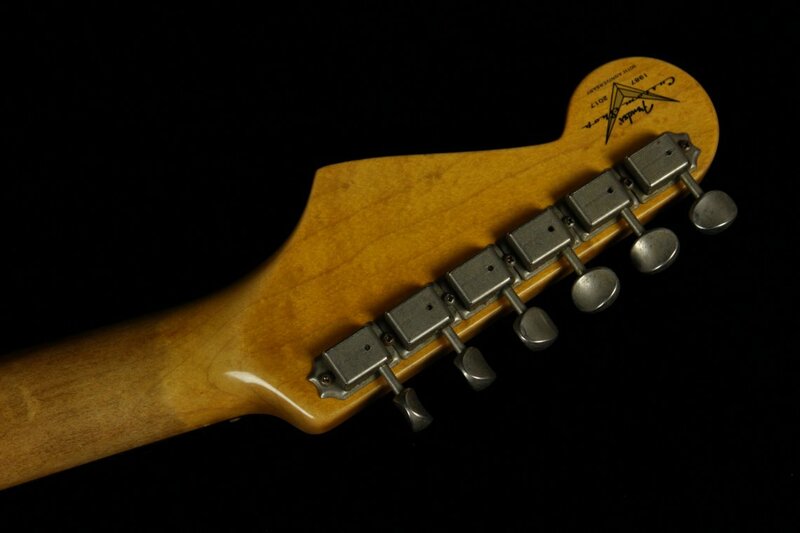 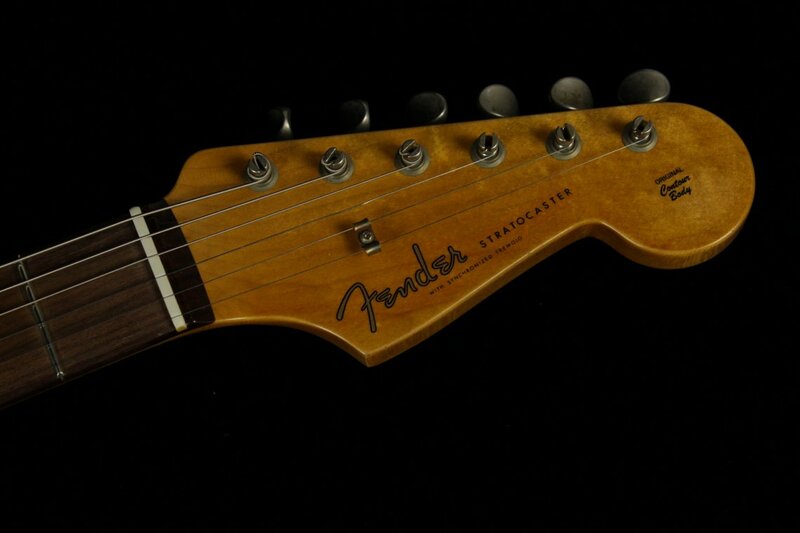 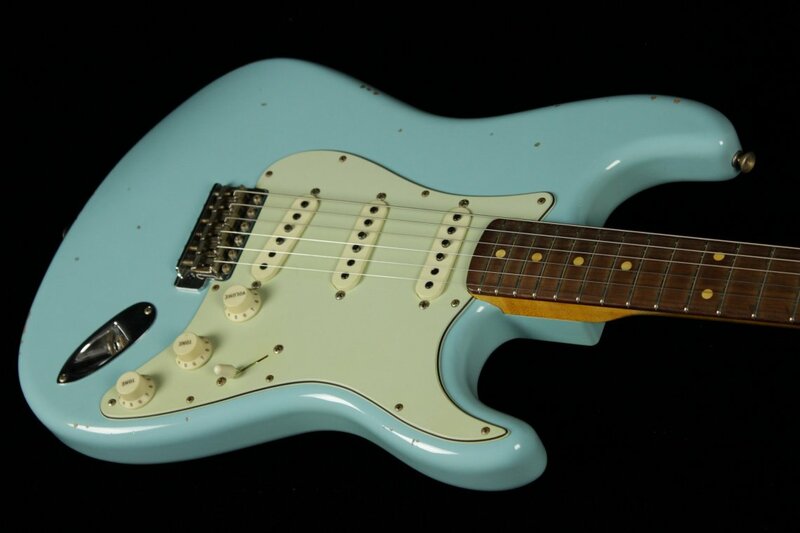 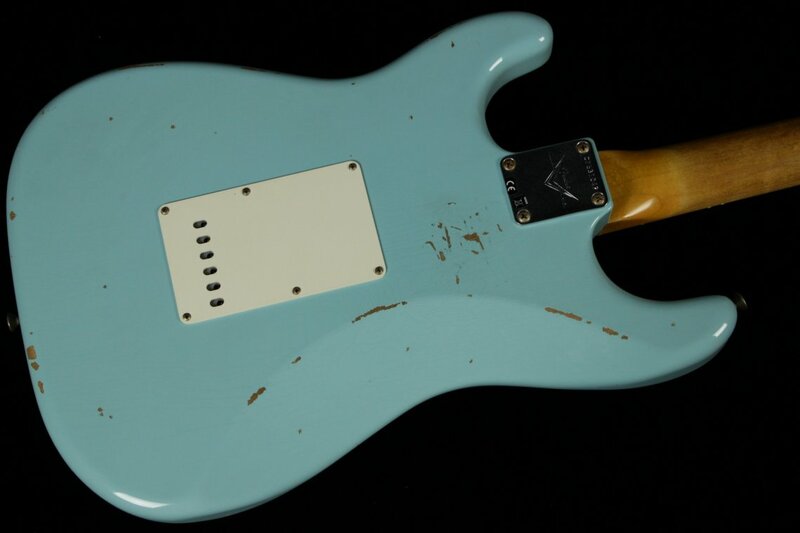 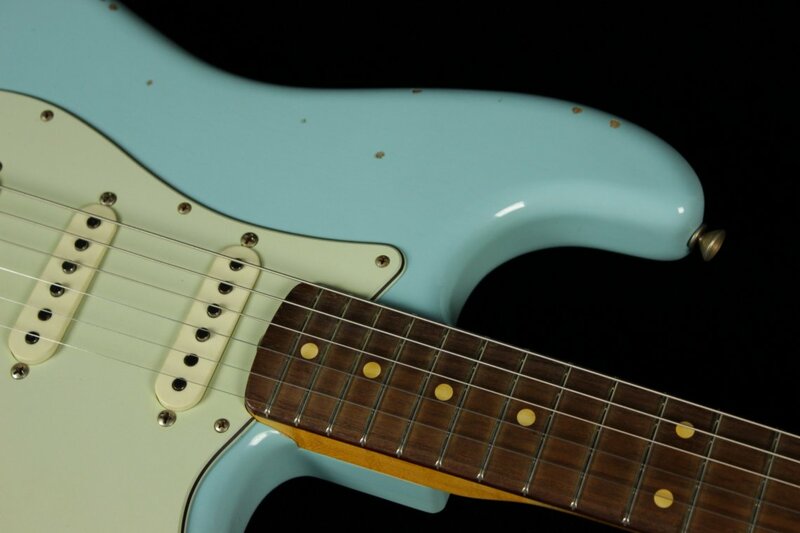 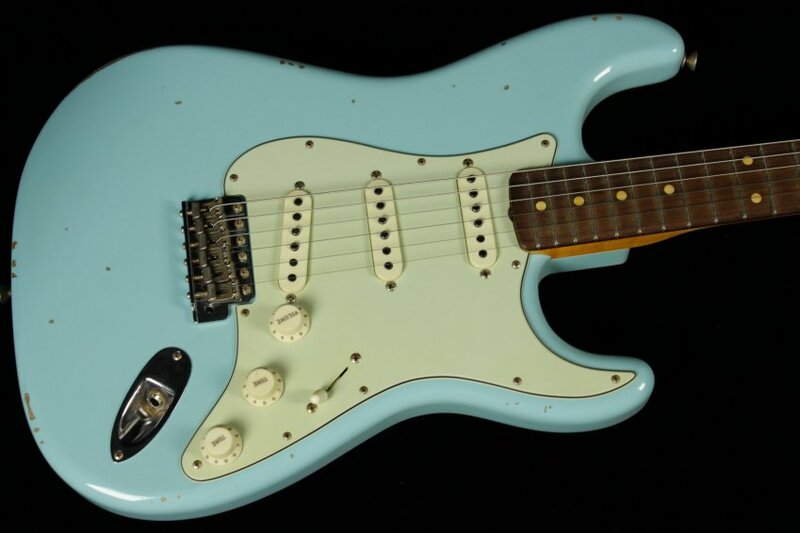 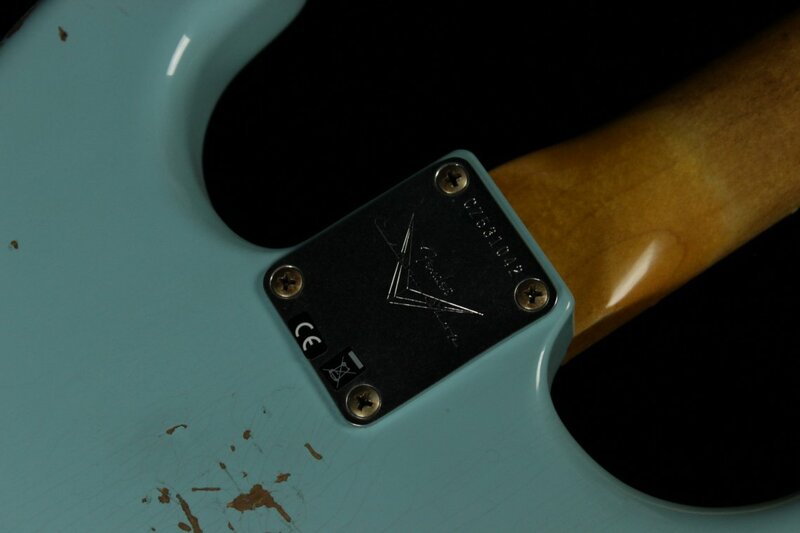 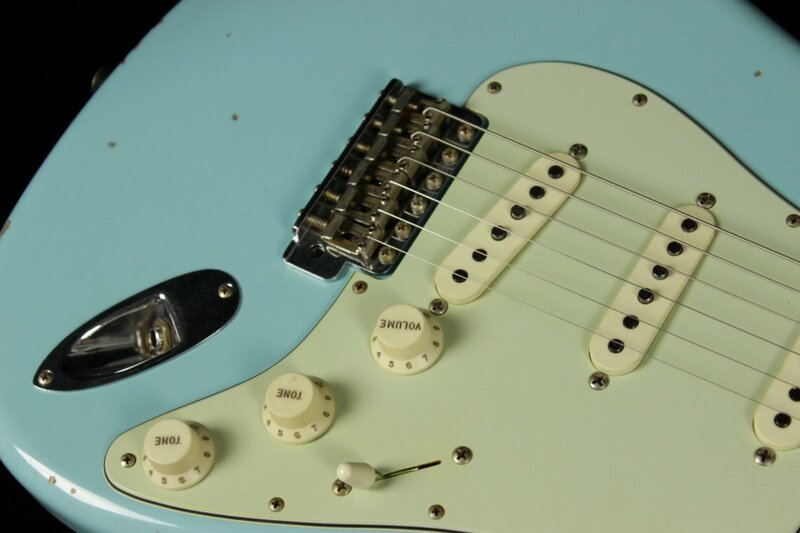 If you're a fan of early '60s Stratocasters, the Fender Custom Shop 1960 Relic Stratocaster is as close to the genuine article as you can get without selling your Bimmer. 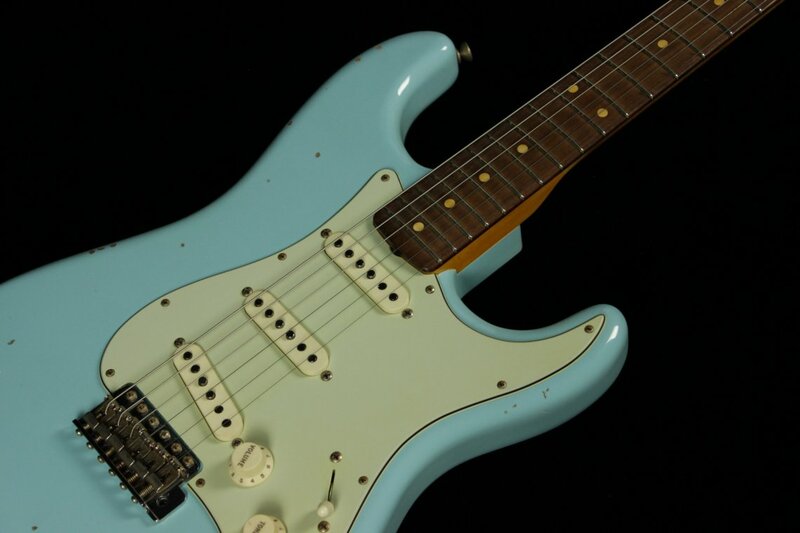 The '60 Strat Relic serves up the legendary spank, sparkle, and vibe of the original — without an exorbitant investment and endless visits to your luthier. 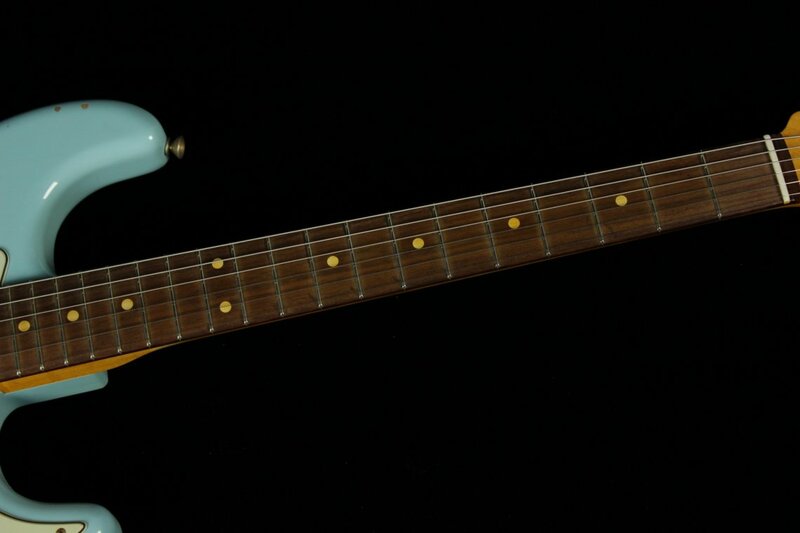 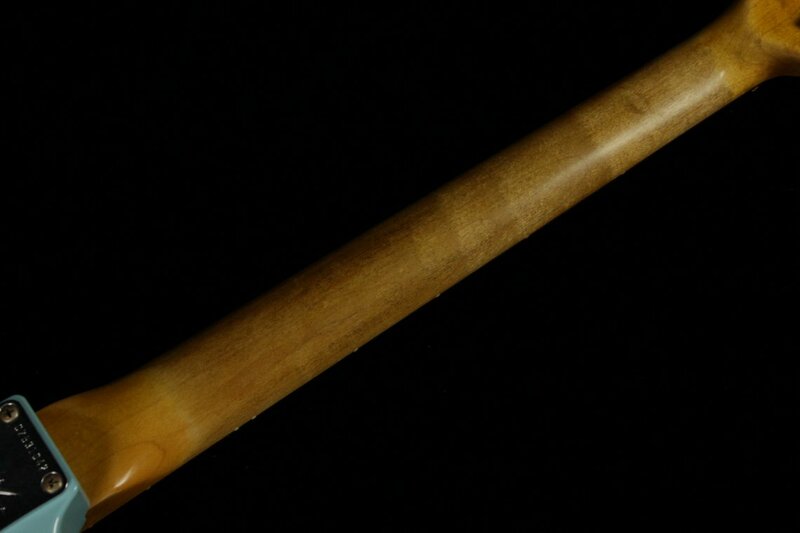 This axe may look a half-century old, but it sports a supremely playable oval C-profile maple neck and slab rosewood fingerboard with a modern 9.5" radius and 6100 jumbo frets. 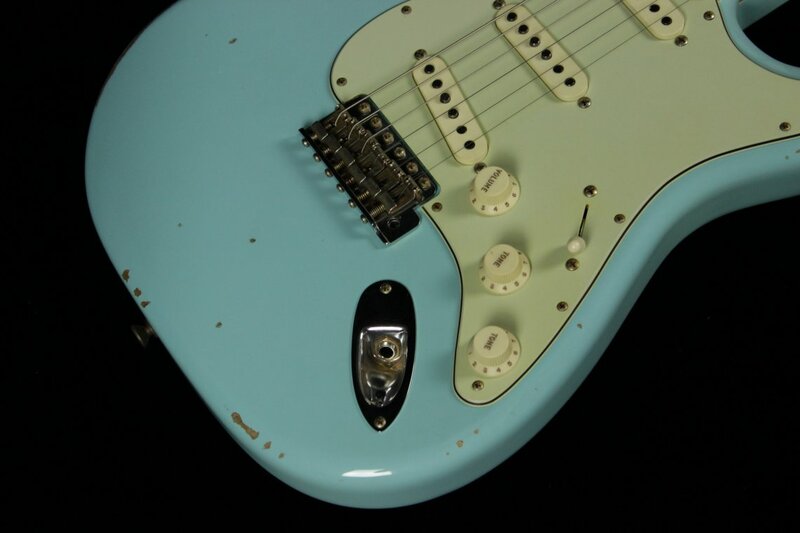 Spec'd with superb-sounding hand-wound pickups and custom wiring, the Fender Custom Shop 1960 Relic Stratocaster sates your senses with its impeccable tone and addictive playability.